When you are looking for an offshore Merchant Account solution, consider SecureGlobalPay. We offer several advantages for your merchant account services. We offer great customer support, including live chat so that you can ask the difficult questions and get answers right away. We will also be up front in regards to the time and effort needed to set up an offshore merchant account. With an unlimited amount of transactions you can go offshore if you are a high risk business. Without a limit on how many transactions you have, your business can grow exponentially. Rates vary for offshore accounts. 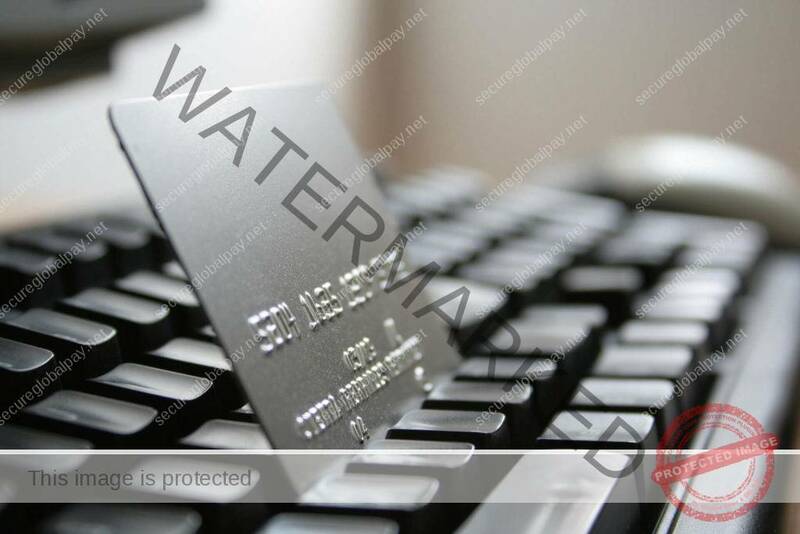 They are generally higher than a domestic merchant account, which is a different story than what a lot of other merchant services put on their sites. Rates are generally 4.49% to 10% depending on the type of business you have. You are not required to accept any offer from an offshore bank. SGP will work in your stead to get offers from several banks, making the search so much easier on you and your already busy schedule. SGP will also assist you in helping you to decide whether the offshore account will be a greater advantage to you or not. Approval for an offshore account takes a bit longer because of the difference in times. Three to four weeks will be what you are looking at before you even know if you have been accepted. In that time period, you get your Virtual Terminal, your secure Gateway, and all integration needed. SGP has the full package when it comes to services for offshore merchant accounts. A lot of our day to day businesses run in the high risk merchant account arena. If you went to the movies over the weekend, they are high risk. If you booked a flight to go see your grandkids, then you are working with a high risk business. High Risk only means that you could have a large amount of chargebacks, or refunds. It’s not something to get overly excited about, it’s easy enough to deal with. SGP is the one that can take on the task for your offshore high risk business. With all the options they can find for you, they virtually take all the work out of your research. So fill out an application today and let’s get started!